So you aren’t at the beach this week with the rest of Pittsburgh – that doesn’t mean you can’t have some family fun. You can mow the lawn next weekend. Here are 3 FREE events that you can check out with your family this weekend. Start your Saturday morning off with a quick 5k jog around Brookline for the 30th Annual Brookline Breeze 5k Race. Stay for a day of fun activities for the family. Welcome to the official Brookline Breeze website!!! The 30th Anniversary of the Brookline Breeze 5K Race and Fitness Walk is focused on fitness for the whole family! Bring your family for a fun and exciting run or walk and stay to enjoy the music and entertainment at the Brookline Community Festival! 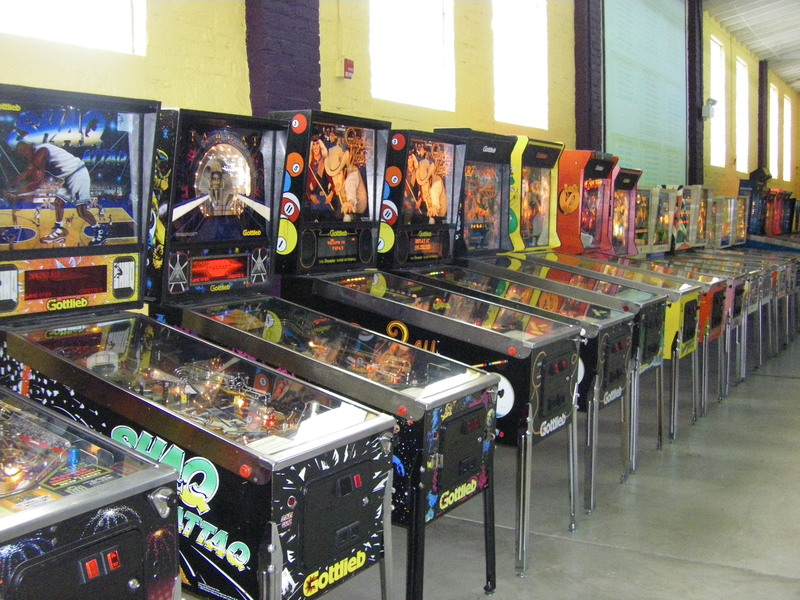 Free to attend and watch – lots of pinball machines to play. Watch pinball professionals compete for $40,000 in prizes. Each year, PAPA operates the largest, most competitive pinball tournament held anywhere in the world, bringing more than a thousand players and spectators from around the world to enjoy four solid days of brutal pinball battles. And, of course, to have a flipping good time! 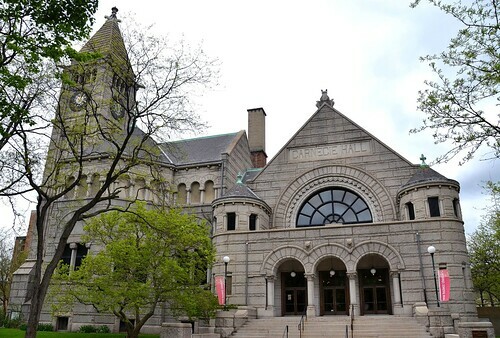 10 am to 8 pm Last activity is a children’s film beginning at 6:00 pm On August 13, 2011, the New Hazlett will host a free community day celebration with fun, food and activities both inside and outside the theater from 10 am to 8 pm. Lindsay has been writing about Pittsburgh since 2005. She likes pretzels from the Pretzel Shop on Carson St., used book stores, her rollerblades and she hopes to learn to skateboard someday soon.